Ashburn, Va. — When Potomac Falls senior shooting guard Hayden Hawes came off the bench against Briar Woods early in the first quarter on January 31, he buried a corner three on his first trip down the court. Less than 30 seconds later, Hawes connected on a second three – from the exact same spot. A few minutes later, Hawes slid around to the other wing where he drilled another three to add to his game-high 17 points. 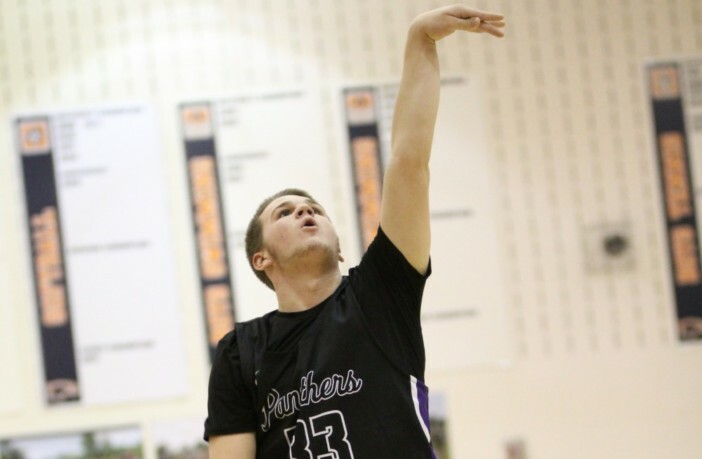 Potomac Falls was in complete control from that moment on and never looked back, as the Panthers clinched the regular season Potomac District title and handed the Falcons their first home loss of the season on senior night, 86-55. 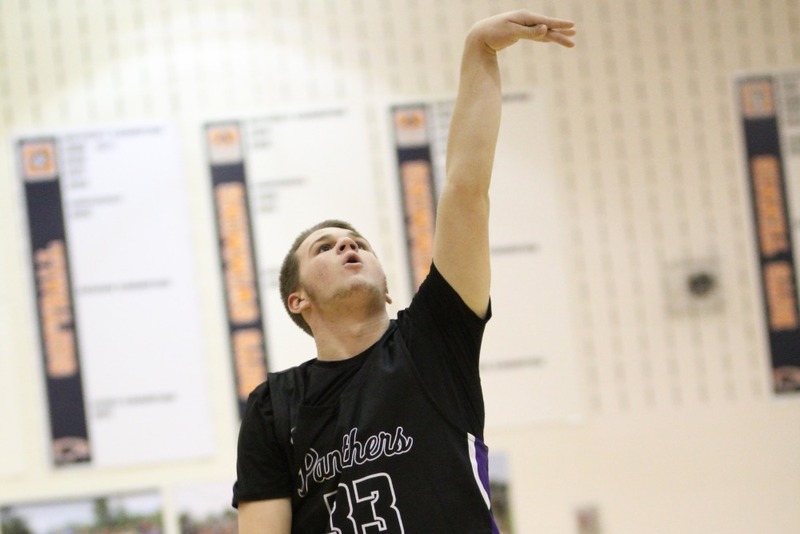 Thanks to the scoring effort of Hayden and his brother and junior forward Landon Hawes, Potomac Falls took a six-point lead into the second quarter. The Panthers dominated the next six minutes of play, going on a 20-5 run, which included a barrage of threes from Landon and senior guards Damien Harrison and Peter White and a couple put backs by senior forward Ian Anderson – who scored 17 points and added 9 rebounds – to take a 43-21 lead into the half. Coming out of the half, Briar Woods found some offensive momentum, spreading the ball around to eight different scorers in the quarter as junior guard Will Shin added 7 of his 12. Senior shooting guard Hunter Auch also added to his game-high 18 points. Unfortunately for the Falcons, the Panthers shooters were too good, and Potomac Falls continued to dominate the glass, outrebounding Briar Woods, 45-21. As the final minutes wound down, Hayden Hawes continued to add to his team-high 17 with another three and a pair of free throws as the Panthers clinched the Potomac District regular season title. Following the win, No. 1 Potomac Falls (12-0, 18-0) makes a trip down to Deep Creek High School on February 2 to battle with Bishop Catholic Sullivan. Meanwhile, No. 2 Briar Woods (7-4, 12-7) looks to hold onto second place in the district when the Falcons travel to Broad Run on February 4.